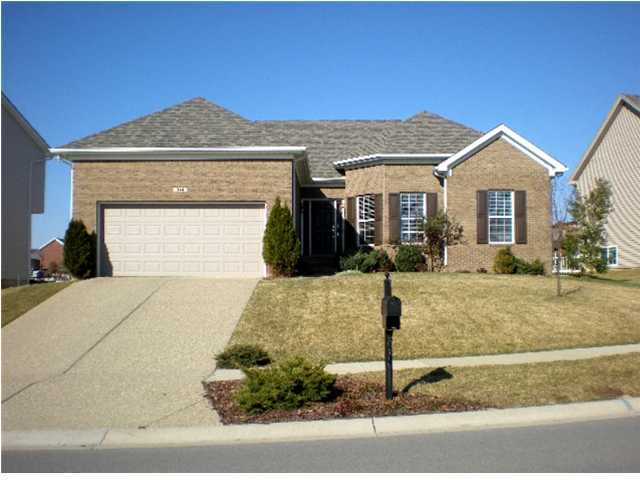 Arlington Meadows Homes for Sale | Louisville, Kentucky | Arlington Meadows Real Estate Listings | Jefferson County | Joe Hayden, Realtor - Your Real Estate Expert! 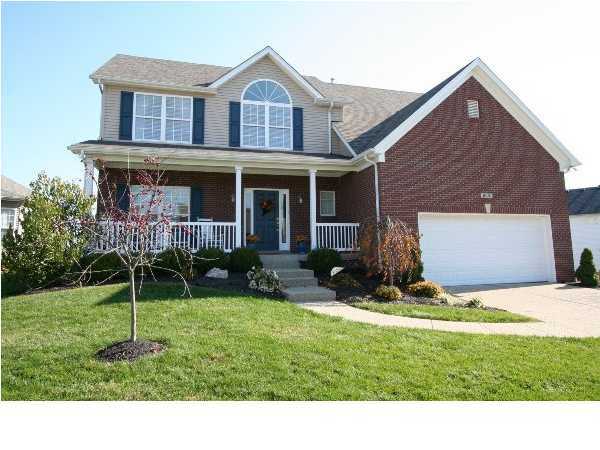 View all Arlington Meadows Homes for Sale on the Louisville MLS listings below! Arlington Meadows real estate is located in Eastern Jefferson County off of Shelbyville Road. The subdivision of Arlington Meadows is conveniently located near the Gene Snyder Freeway ensuring great access to Louisville for work, entertainment, and shopping. Homes in Arlington Meadows are set among rolling hills with wide streets featuring sidewalks for residents to experience the neighborhood. Arlington Meadows homes remain desirable and many Louisville residents have decided to call the subdivision home. Arlington Meadows was developed by Monsour Builders of Louisville. The homes range in price from $150,000 to $300,000. Typically, the homes in Arlington Meadows are constructed of both brick and vinyl materials. Many of the homes have finished basements and unfinished basements. Real Estate in Arlington Meadows consists of gently sloping hills that will allow for some basements to be walk-outs. In addition, many homes in Arlington Meadows will have open great rooms, large master bedrooms and master bathrooms, plus you can enjoy the spacious yards featuring decks designed for entertaining. Arlington Meadows is near convenient amenities and is roughly a 10 minute drive to I-64 in typical traffic. Given its location, it is easy to see why Arlington Meadows can be a great place to call home. You will find that living in Arlington Meadows is a positive experience and that many Arlington Meadows Homes are desirable. When considering buying a home, you can search for all Arlington Meadows Homes for Sale on the Louisville MLS listings below.